A JDA Real Results Award went to Open Sky Group and Norwex for Best Partner Project. The two companies worked together to implement JDA WMS in 2016, the first go-live of the 9.1.x version in North America. 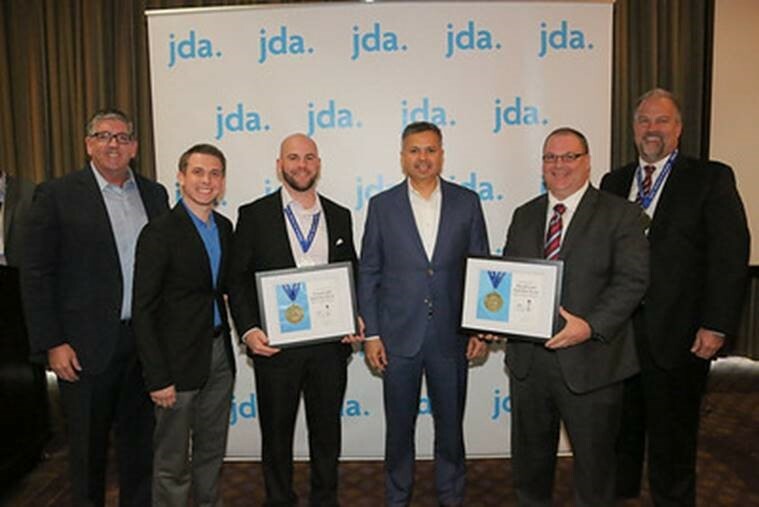 The award was celebrated throughout JDA FOCUS 2017, in an event-wide ceremony as well as a special luncheon for all JDA Real Results winners. Next Post: WMS Super Users - Who Needs 'Em?